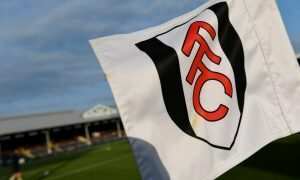 Opinion: Mitrovic isn't the only Newcastle United outcast Fulham should be signing this summer | The Transfer Tavern | News, breakdown and analysis on all things football! The Fulham fans in and around the Transfer Tavern are very excited for the new Premier League campaign to get underway following their promotion via the play-offs last season. Their Championship form suggested that they were the right team to get promoted through the play-offs as they desired. It was a hard campaign but now they must adapt their team in order to be ready for the greater challenge ahead. Squad depth and quality is vital in the Premier League so signing a player like Henri Saivet, (who is valued at £1.8 million on Transfermarkt) could turn out to be an inspired move. 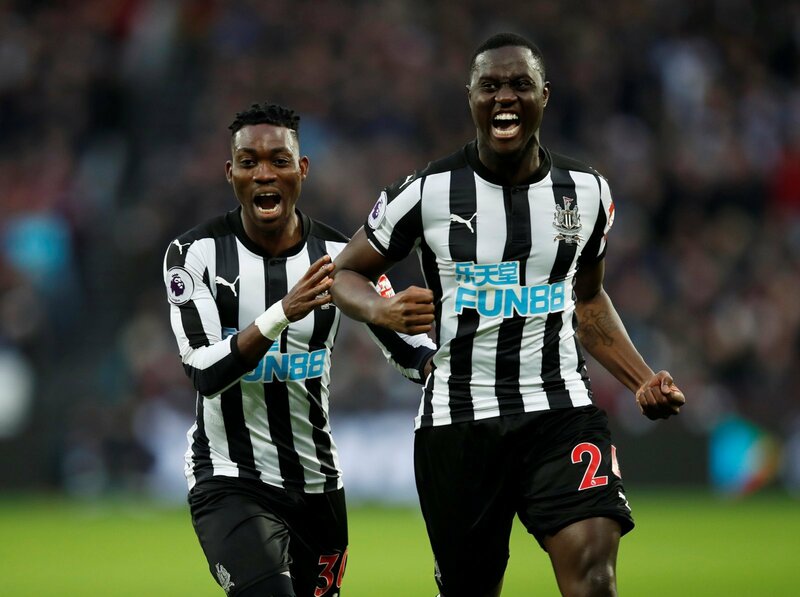 The Newcastle outcast seems to have limited days left at St James’ Park and although he played 1 and scored 1 for the Magpies last season, that wasn’t enough to stop him being sent out on loan. The 27-year-old is a box-t0-box player that is capable of doing a job for the Premier League newcomers, should they identify the middle of the pitch as a weak option. Fulham have to be prepared for the jump up in class between the Championship and the Premier League, so although his experience isn’t a lot, Henri Saivet has featured in the top flight and knows similarly how hard it is. Saivet can also be played out on the wing, as well as his preferred central midfielder role. 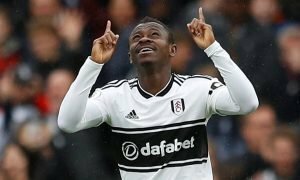 The Senegalese man could use a move to Fulham as a way of showing Newcastle what they’re missing by letting him go, after all, chances have been few and far between at St James’ Park.